On Wednesday, October 25th 2017 at approximately. 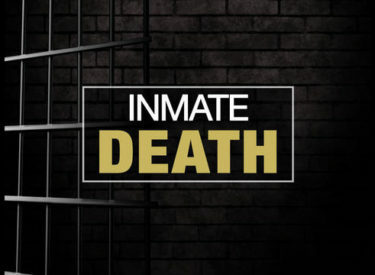 5:35am, Seward County Deputies along with Seward County EMS units were called to the Seward County Detention Center for a report of an unattended death, in the jail of a 52 year old male. The KBI was notified and responded. The KBI will be conducting an investigation. There was no foul play uncovered in the investigation.